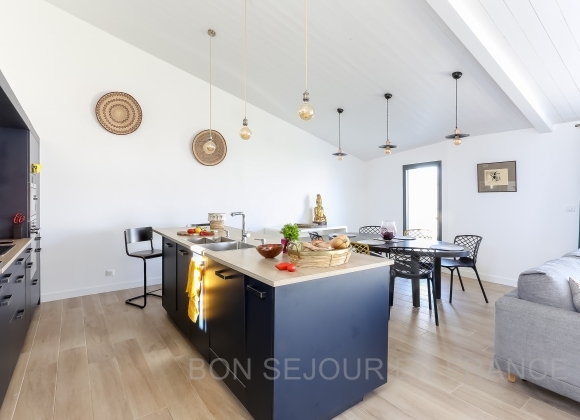 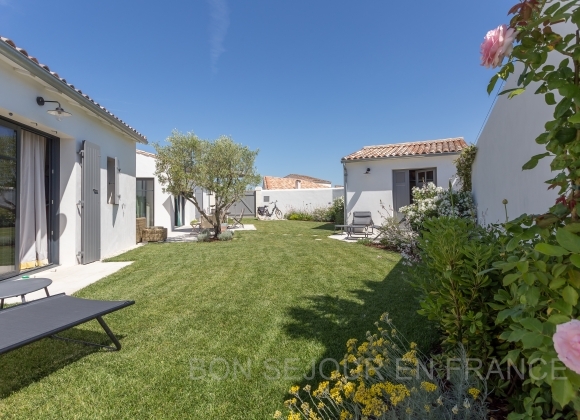 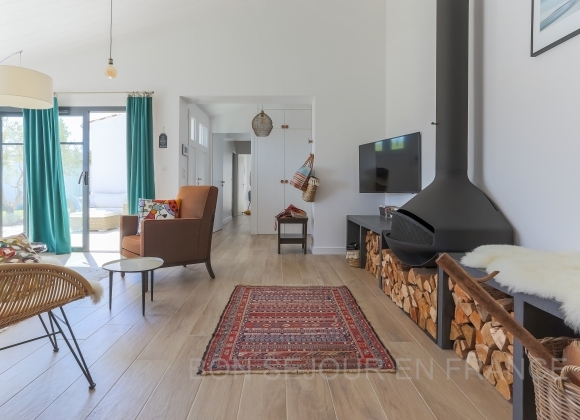 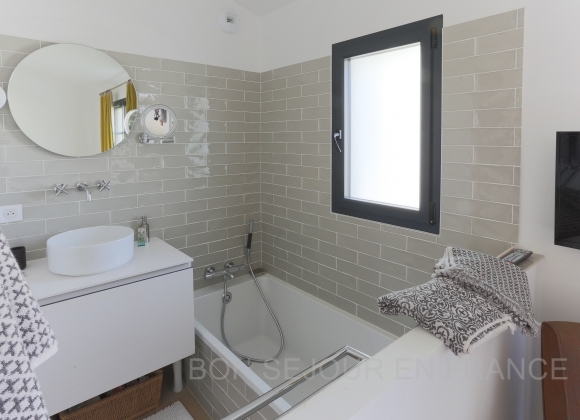 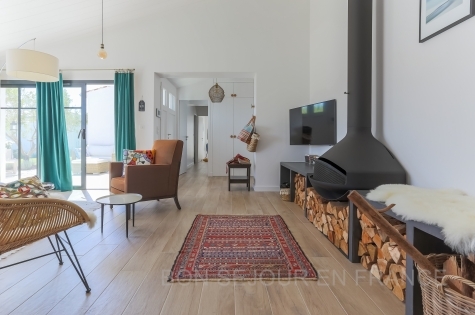 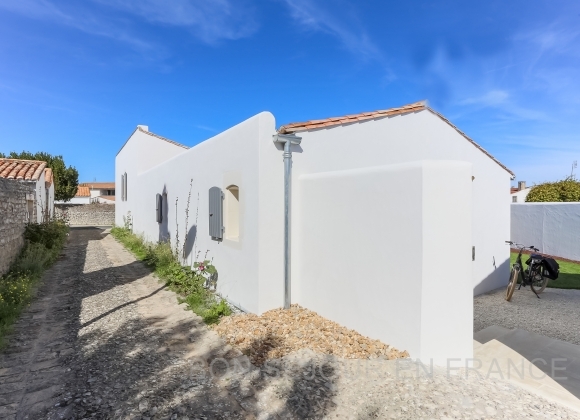 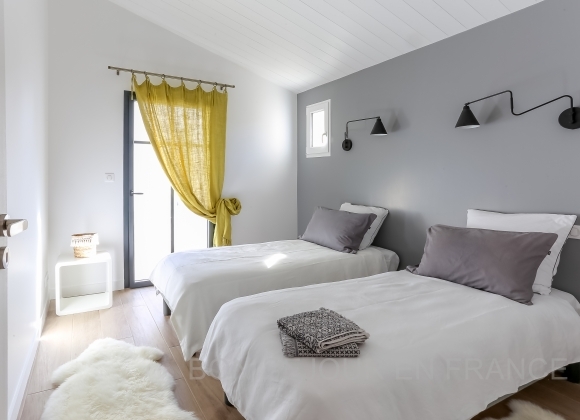 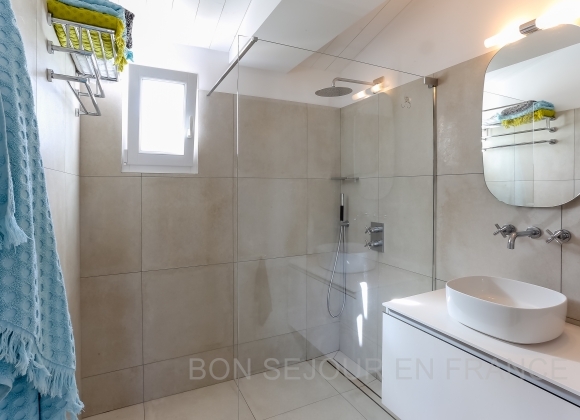 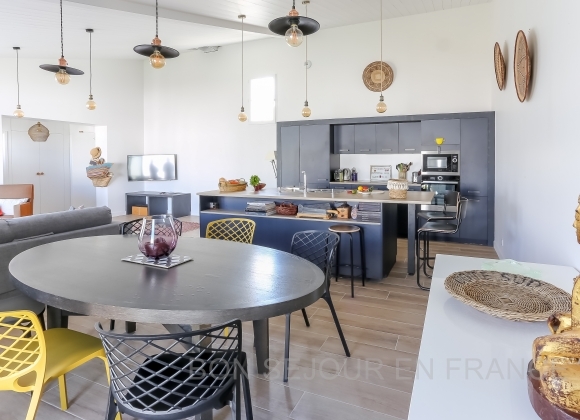 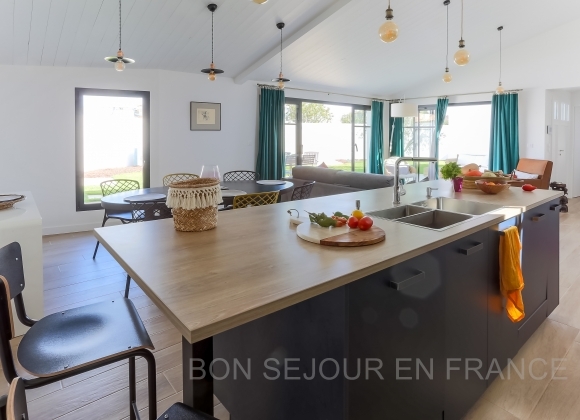 Located 500 metres away from the port of la Flotte and less than 3 km away from the centre of Saint-Martin using the cycle path, this beautiful and brand new house promises you calm and comfort. 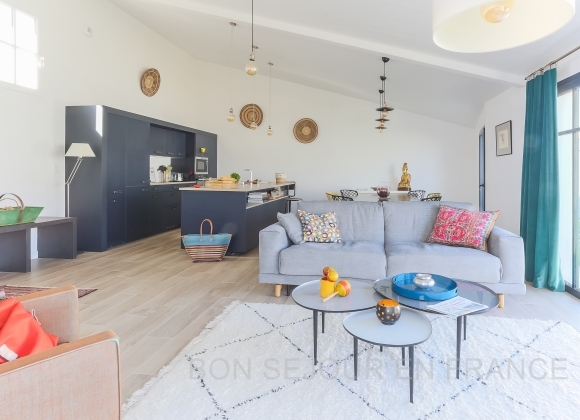 Easy to live in, well equipped, luminous, sunny garden and terrace. 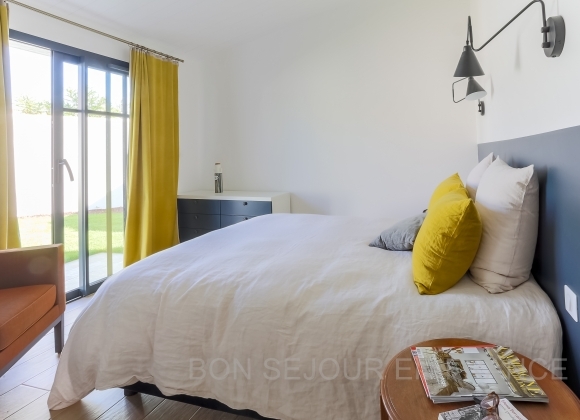 All in all, everything is put together for you to spend lovely holidays.